Individually crafted from the finest imported hardwoods, our frames are cherry-stained and lacquered for a classic look that will last. Each diploma frame includes conservation-quality double matting to provide unsurpassed protection against harmful light and heat. Diploma frames are available in both traditional and premier styles. Both styles are available with ivory or green matting.  For custom orders and/or diploma frame questions please contact us at BobcatStore@ohio.edu.